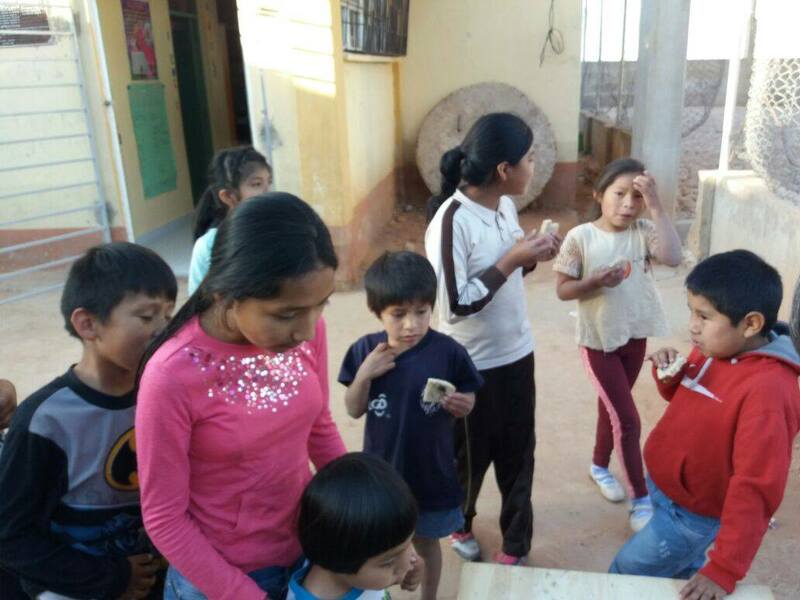 BiblioWorks opened two new community libraries in Bolivia this year! 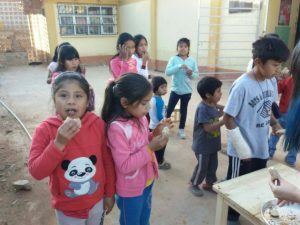 Over the summer, a 40-foot, 17,000-pound shipping container full of materials arrived in Chile and was transported over the Andes Mountains into Sucre, Bolivia. 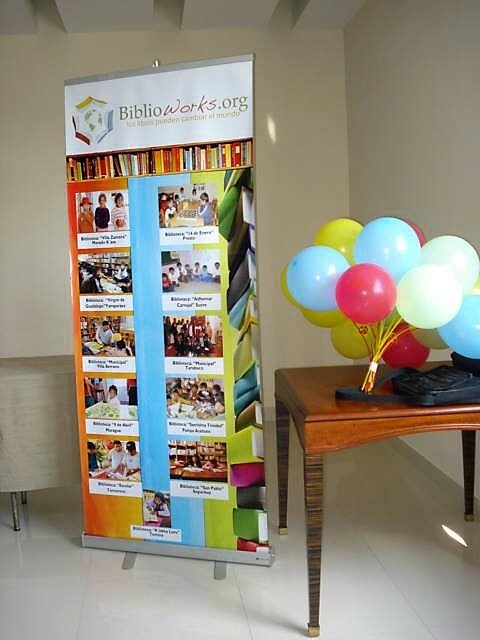 With the help of BiblioWorks staff and volunteers, 15 pallets of furniture and 10,000 books were unloaded and sorted. Our new libraries in Villa Serrano and Yamparaez received their books and furniture by the middle of July and officially opened at the end of the summer. 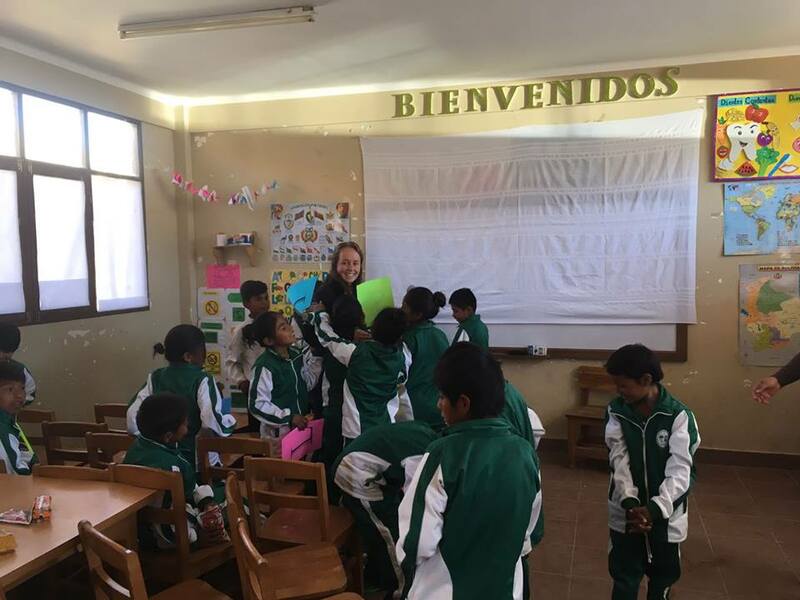 BiblioWorks’ Latin America Project Coordinator, Megan Sherar, is currently accompanied by our first ever BiblioWorks Volunteer in Bolivia. 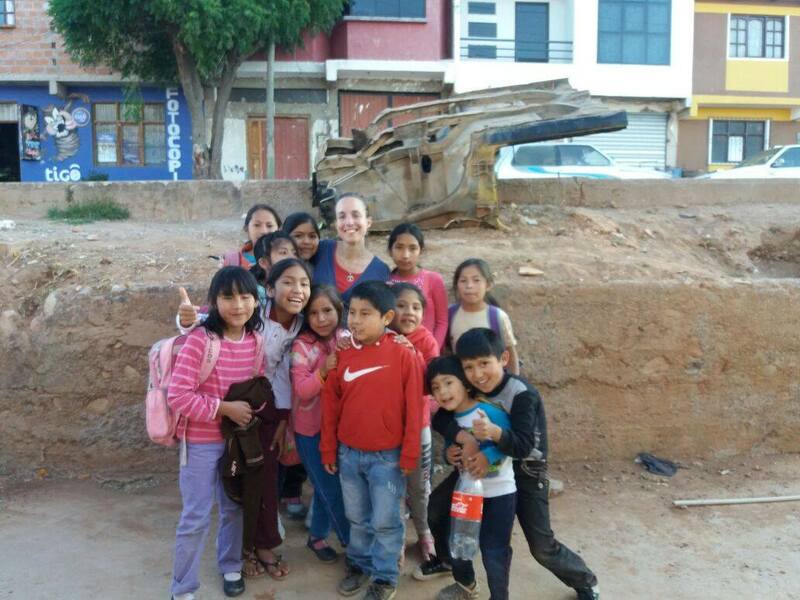 Allison Dahl, from St. Louis, Missouri, arrived to Sucre in mid-April to begin working with BiblioWorks’ literacy and education initiatives and will be collaborating with Megan until the end of May. She accompanied Megan during the inauguration of the Presto library, and the donation of computers to the Cororo high school. 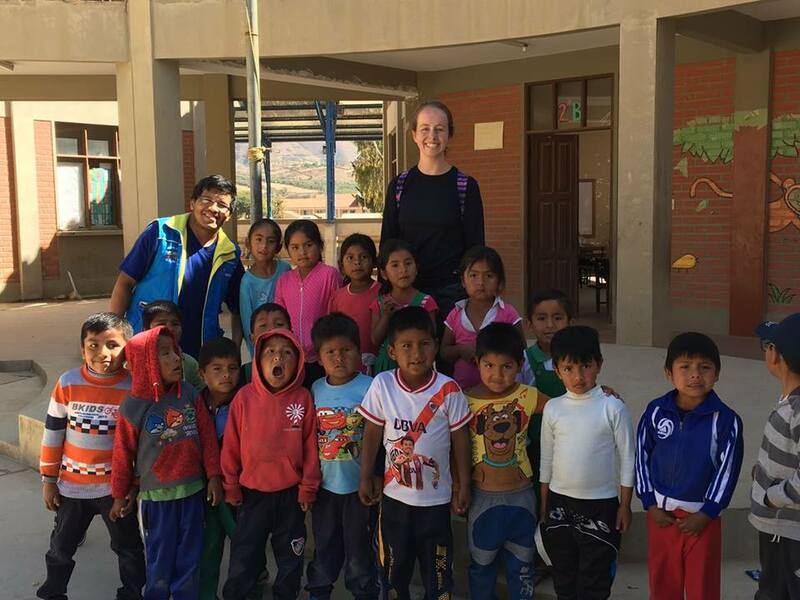 She spent several days working in the Morado K’asa library with Julia Ortiz, current Peace Corps volunteer in Morado – practicing reading and writing activities with the kids. 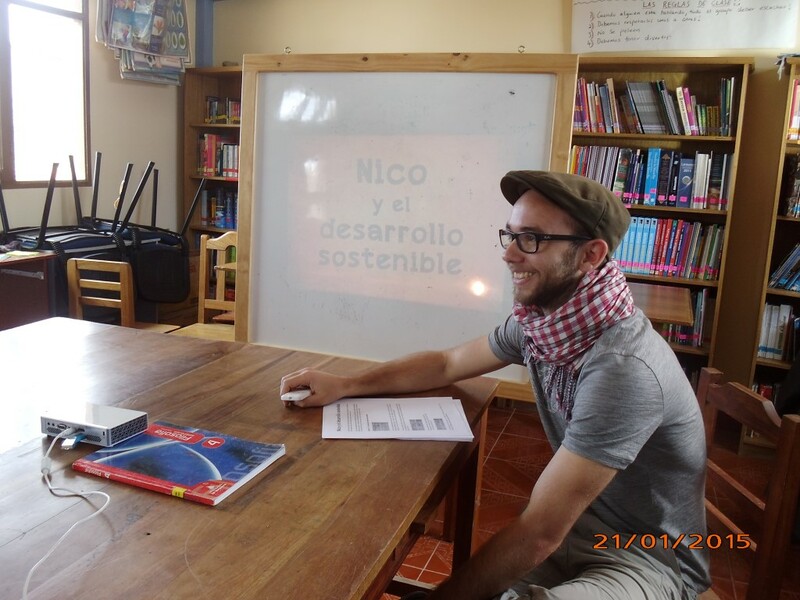 She will be helping with library training courses in both Patacon and Presto this month, and will be participating in meetings in communities where we are considering libraries in the communities. 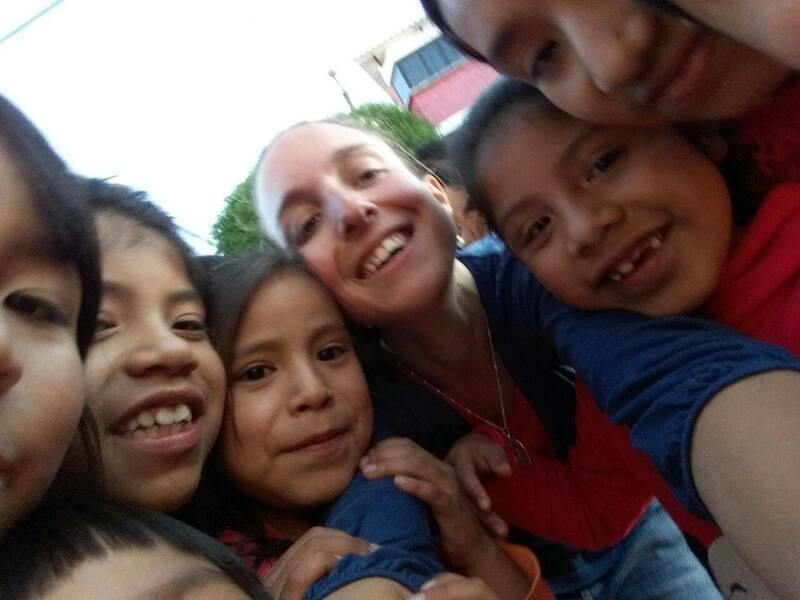 Allison has also been putting her efforts into helping us look for continual financial support for our projects, translate the biblioworks.org site, and do a running inventory of the books that we now have in storage in Sucre. On March 22, 2006 the library in the Patacón High School was officially inaugurated. Events started at 9:30 am with the national anthem of Bolivia being sung by over 250 students and guests. 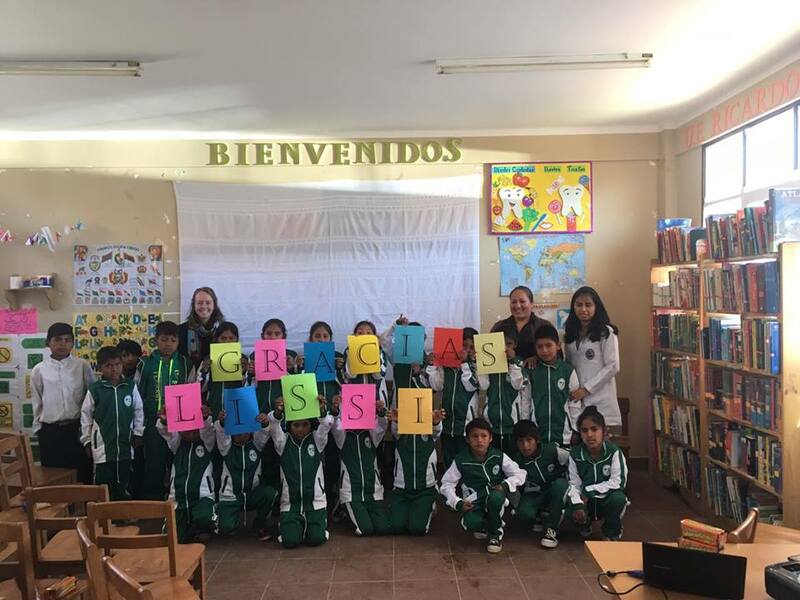 Following that, speeches were given by the Director of the High School, Mery Calizaya, the District School Director, Ana Maria Quinteros, Peace Corps volunteer, Heather Hatfield and Peace Corps tech-specialist, Tom Boutureira, and by local BiblioWorks Latin America Project Coordinator, Megan Sherar. 10,000 books bound for Bolivia! 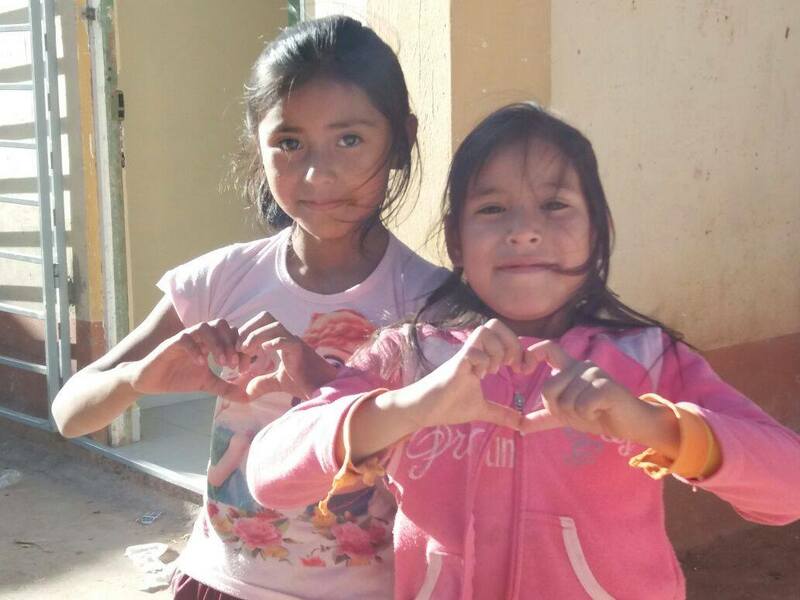 The ocean-bound shipment for Bolivia of 10,000 books, 30 computers, and library supplies is at last on its way! 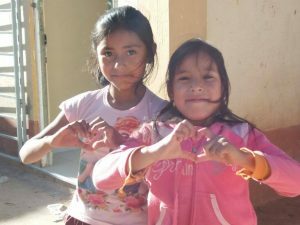 After months of receiving donations, sorting, and packaging, the shipment for the libraries in Presto and Patacon left our warehouse today, with 10,000 books, 30 computers and monitors, 6 laser printers, and 4 pallets of library furniture. After growing so used to shuffling all of it around our warehouse for the past 5 months, it was almost sad to see it go! In mid-October, BiblioWorks was pleased to have the opportunity to set up a booth location at the popular LEAF festival, 2005. Neal Thompson, author of “Light the Candle,” was gracious enough to host a book signing in which we gave out free signed copies of his book. Pictured below, a guest chats with Neal while having his book signed. Allen Singleton, President of BiblioWorks, looks on. 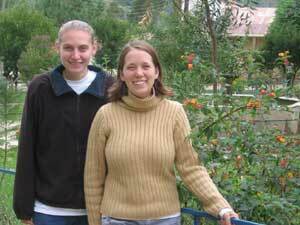 On September 18th, 2005, BiblioWorks had its first public event in attending the Fiesta Latina in downtown Asheville. Besides having a tremendous amount of fun, we learned a great deal and made some wonderful new friends and supporters.